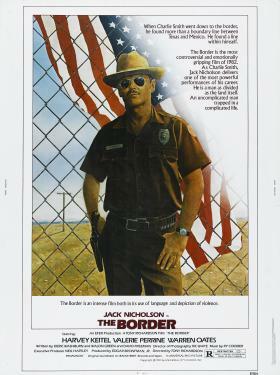 United States border patrol guard Charlie agrees to his wife Marcie's wishes to move to El Paso where they will have a higher standard of living. They move into a duplex that they share with his wife's friend Savannah and her husband, Cat, another border patrol guard. Charlie is horrified when he sees how much corruption there is by the guards in El Paso, which Cat is involved in, and decides to stay out of it. But when Marcie runs up a large amount of debt decorating their new home, he realizes that he will have to sell out and go on the take himself. However, when an illegal immigrant's baby is kidnapped and sold to Cat so that he can resell the child to adoptive parents for a profit, Charlie takes a stand and acts to help the woman.